There you are, out at the club and you think you’re getting some great photos of yourself and your friends. Then when you get the photos developed or uploaded you take a good long look, you realize something is horribly, horribly wrong. 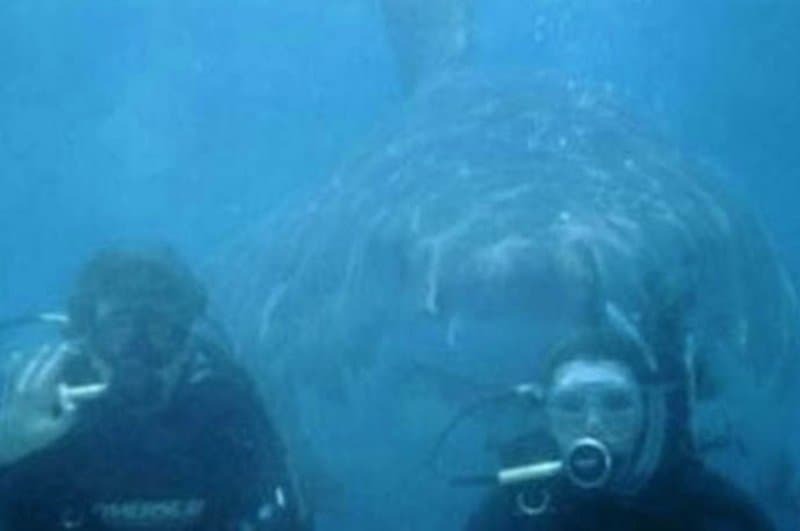 These photos involved photobombs that are of a rather epic quality and they need to be seen by everybody. 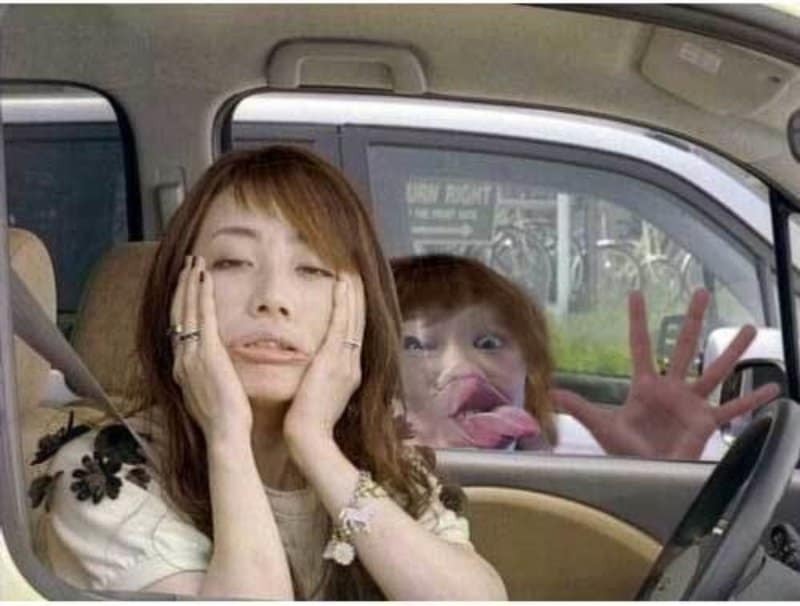 These are some of the most epic photobombs the Internet has ever seen. 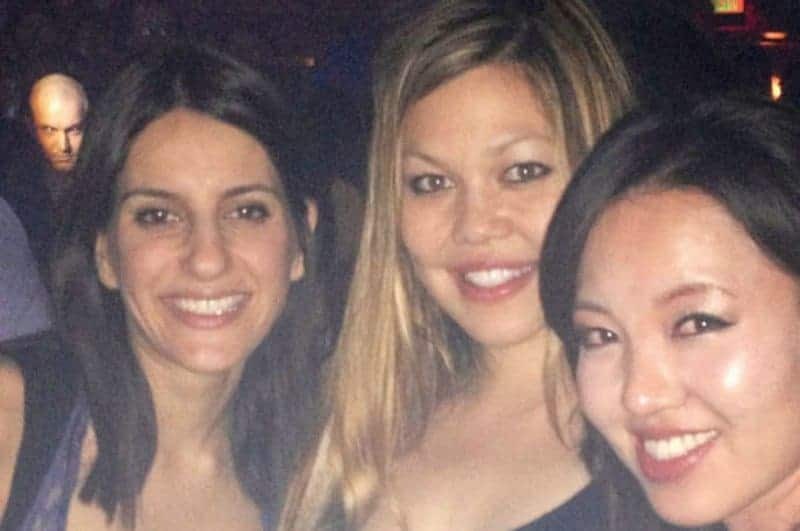 Even better, these photobombs are some of the creepiest you’ll ever see. Some seem like they were totally planned by everyone involved, while others are so odd and creepy looking that you have to see them for yourself. 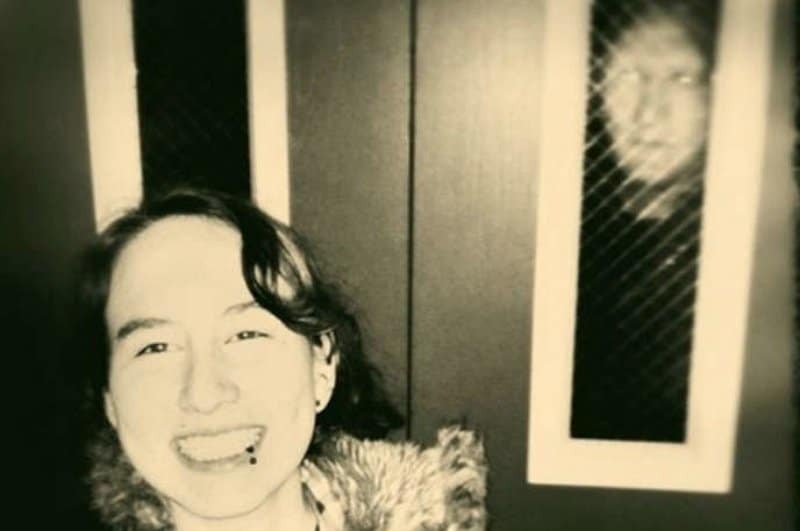 Check out 10 creepy photobombs that will keep you up tonight and let us know what you think. We will likely never quite understand why in the world this pig man is hanging out at the club behind Paris Hilton. It doesn’t appear this was a Halloween party. If there was a person taking this photo, instead of a camera set to auto, they should be pointing behind these swimmers, not snapping a shot. The most interesting thing about this photo is just how subtle it is. 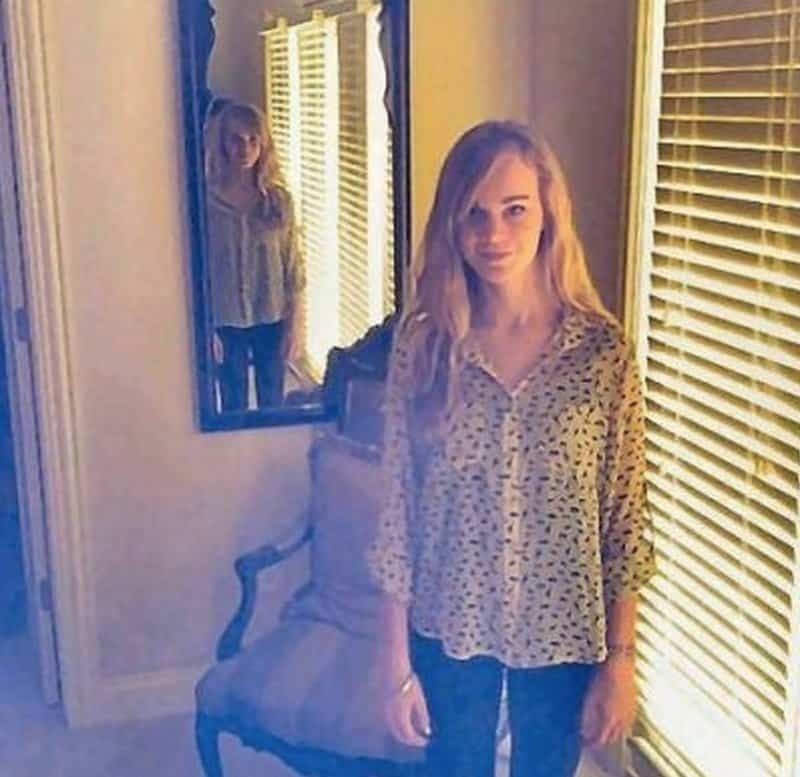 This looks like a pretty photo of this young girl. And then you look closer. The guy in the background is more than a little creepy. Otherwise … cute photo! This is another one where you have to look very closely. 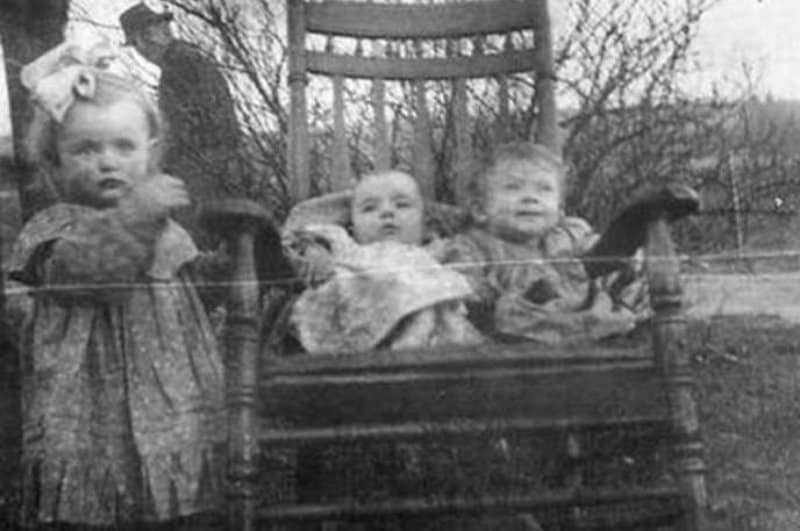 Once you do indeed look closely, you can’t unsee this creepy photo. The sheer creepiness of the guy in the background is unparalleled. We don’t know where this picture was taken but we never, ever want to go there. Ever. This woman thought she was being cool and funny. Then a passerby decided they needed to outdo her. We love this photo because of the timing. 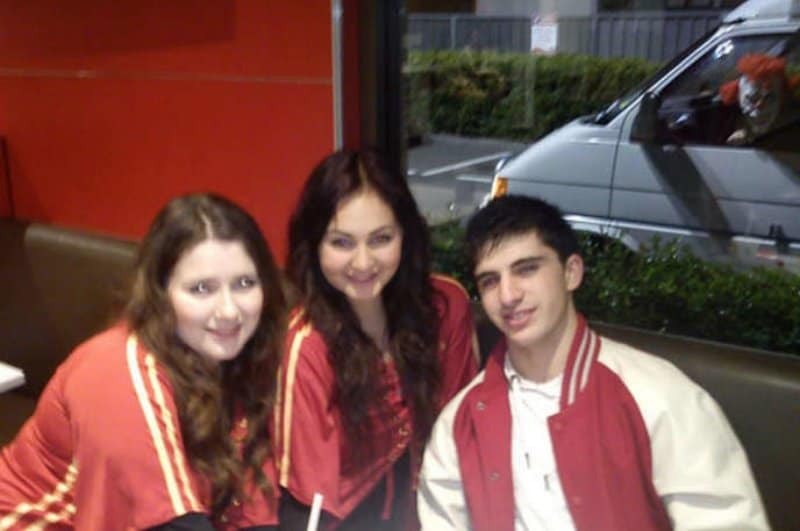 How in the world did this person notice they needed to pop up in the photo right then? 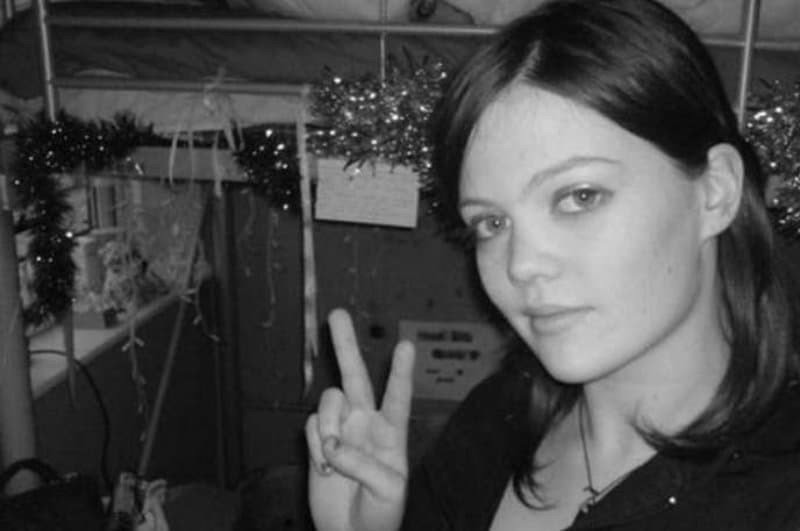 What a pretty photo, it’s too bad she’s going to be getting kidnapped in the next 30 seconds. She might be smiling now, but she won’t be smiling when she turns around.